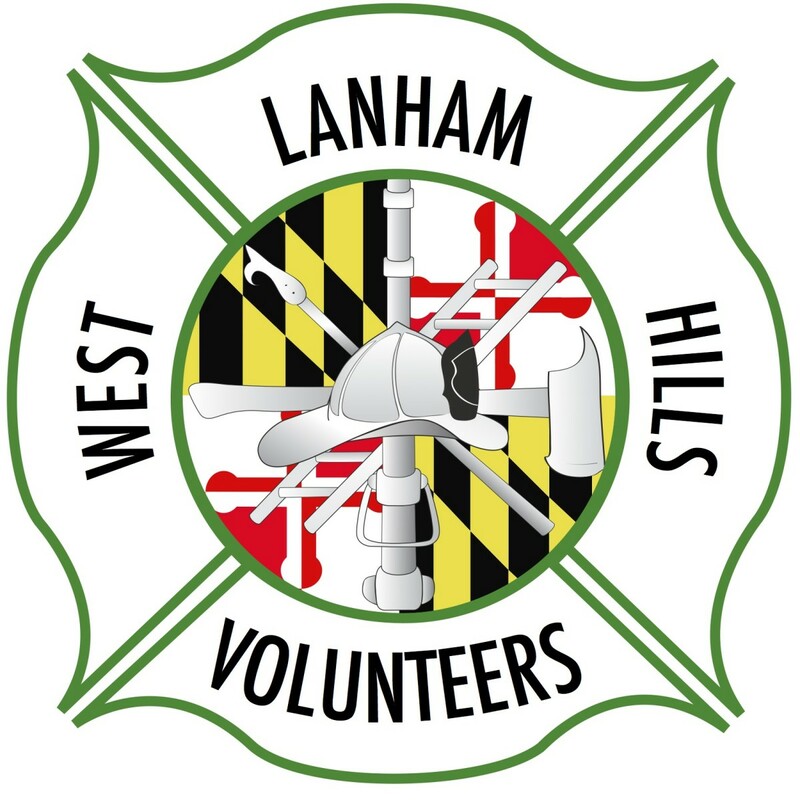 The West Lanham Hills Volunteers would like to extend our deepest sympathies to the men and women of the PGFD and the Morningside Volunteers. 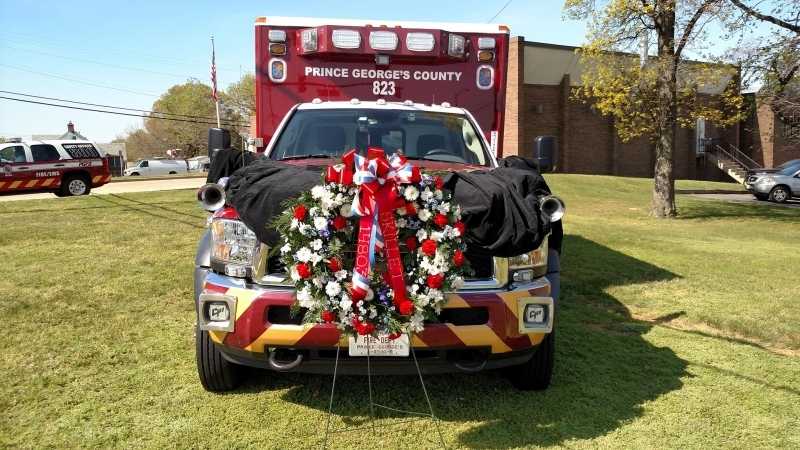 While responding to a medical call FF/Medic John Ulmschneider, normally assigned to Medic 30 was shot and killed. Fireman Kevin Swain of the Morningside Volunteers was also shot several times and is currently doing well.